If you or a loved one is struggling with drug addiction, it is time to seek the professional addiction treatment you need and deserve. While you’re waiting there in vain for something or someone to come and help you, the only true way to escape drug addiction and live a happy life is to take your life into your own hands and commit to drug addiction. To break free from your addiction, you will need customized and comprehensive treatment that will go above and beyond to meet your needs and the requirements of your situation. 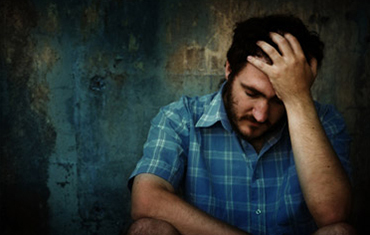 The first thing you must do before you enroll in one of our drug rehab centers is admit to yourself that you have a problem that you cannot control nor overcome on your own. People are always different, their addictions are surely nuanced and varied, and so should their addiction recovery programs. 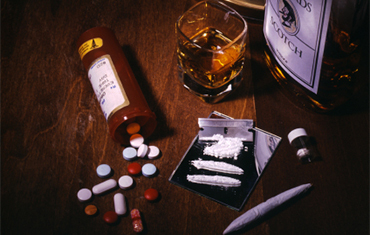 Once you have come to terms with you condition and have committed to treatment, you will be able get the treatment you need and the care you deserve at one of our esteemed and professional addiction treatment centers. To fully break free from this, you need treatment to bend to your needs, not the other way around. The only way to get this kind of high quality personalized treatment is to be honest with the employees at our addiction recovery clinic. If you are not fully transparent, you will not able to receive the proper personalized treatment because they won’t know how you need help. Furthermore, when you are in group sessions, the clients who you are supposed to work with won’t be willing to help you if they know that you are not committed to treatment or recovery. To be dedicated, you need to be completely honest. In addition, the overall community atmosphere of the rehab center will be hindered if people are not being honest. We build an environment based upon trust, guidance, and support, you simply cannot have trust without honesty. The environment we cultivate will motivate you, inspire you, and help you move forward, but only if you are willing to be open to it. 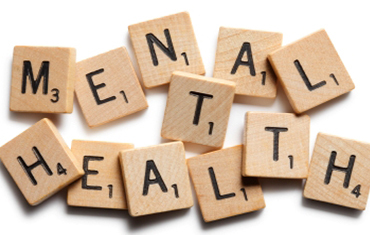 Another extremely crucial aspect of addiction recovery is dual diagnosis mental health treatment. 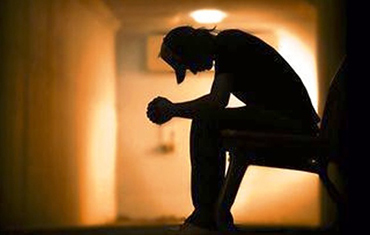 Around half the people who need treatment for addiction are also struggling with an underlying mental health issue that needs to be addressed before you can get the fully encompassing treatment that will enable you to overcome your addiction and give you the chance at a happy and healthy life. You don’t have to keep struggling like this alone. You can see what true love and support feels like, all you have to do is give us a call and we will begin setting up an appointment for a free consultation that will change your life forever. 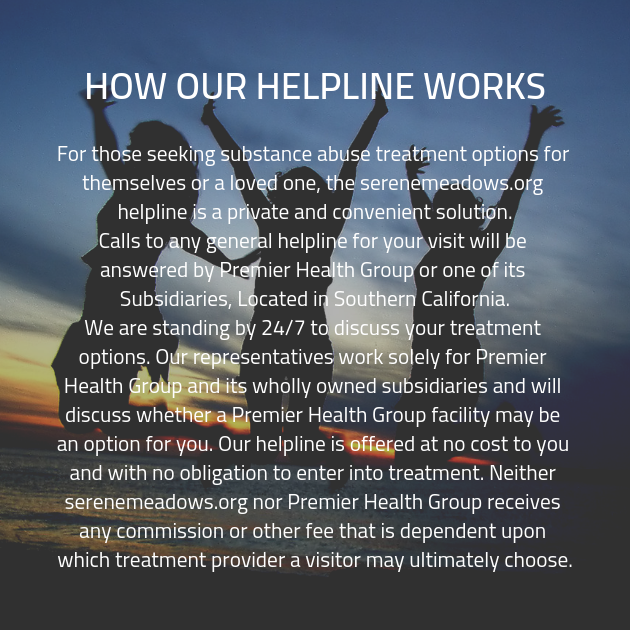 Serene Meadows has a vast collective knowledge of drug addiction and recovery. With our professionals and addiction specialists helping you at every turn, you will have every chance at a successful recovery and a thorough healing. Serene Meadows is based upon the principles of customized treatment, and it is implemented with our large body of knowledge and expertise. You will never run into a problem that we don’t how to solve, and you will never be without guidance when turning the corners and braving the winding roads of drug addiction recovery. Call us today to see how experienced, educated, knowledgeable, and helpful our employees truly are.